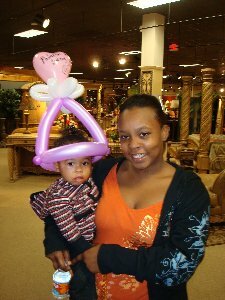 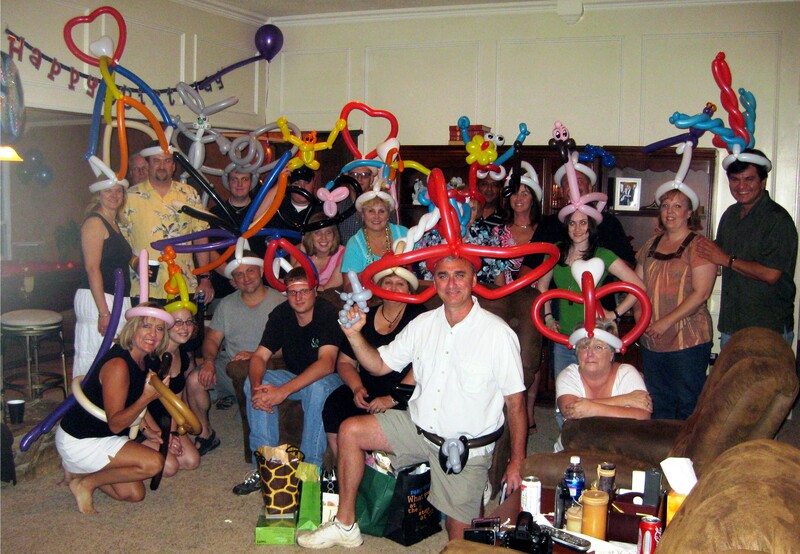 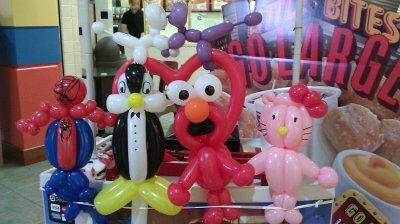 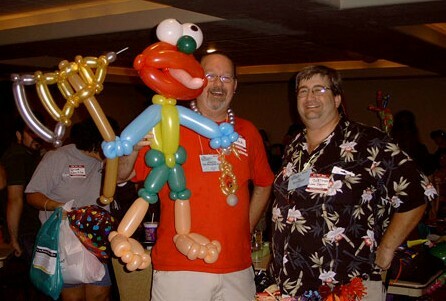 Entertainment Alliance provides incredible balloon artist that creates all sort of interesting balloon creations for corporate and private events. 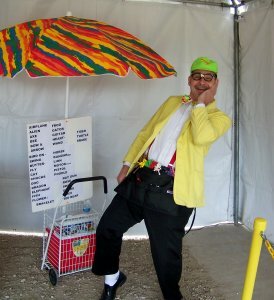 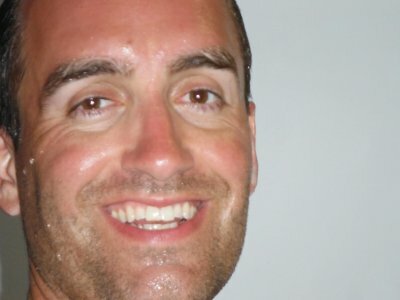 Marty is a very diversified entertainer who loves to perform for all ages. 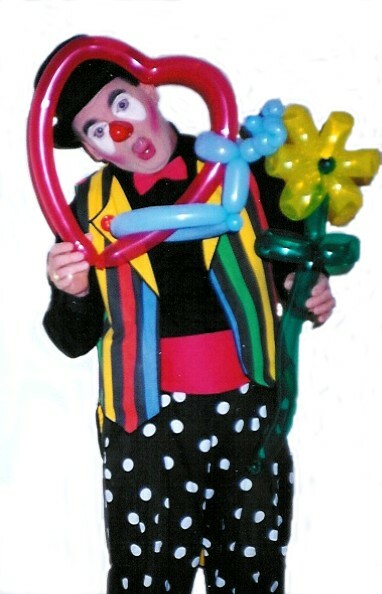 Weather it is magic or balloons Marty bring energy to his performance which bring smiles and laughter to his audience. 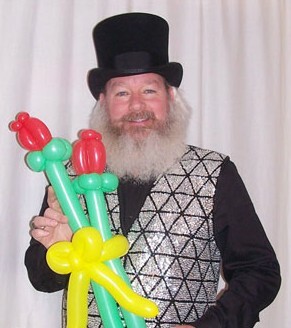 Marty says “Not only does he thank God everyday for work but his ability to entertain”. Stretch the Balloon Dude has twisting balloons into crazy and amazing shapes since 1989. 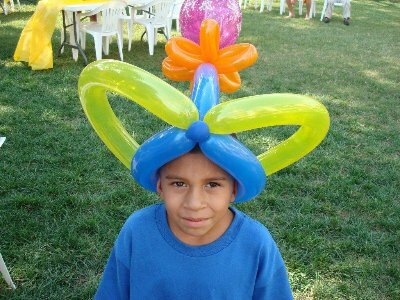 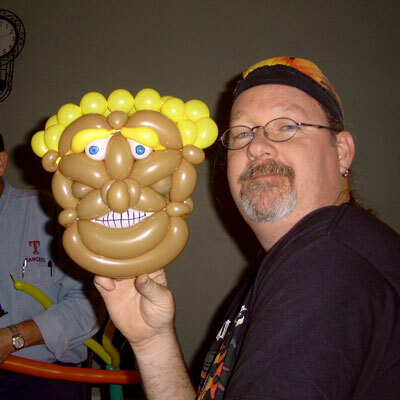 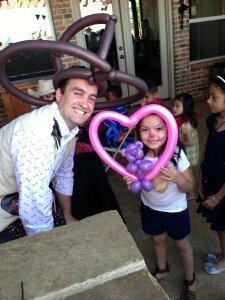 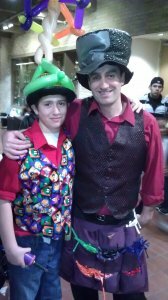 He is not only a master balloon artist, he is a balloon entertainer that keeps will make your event more fun while amazing with his balloon art. 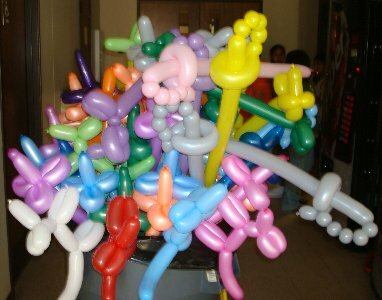 Take a Master Balloon Artist and add the ability to keep your guests entertained with stories, silly conversation, goofy puns and really bad jokes, while dazzling them with incredible balloon art and you have Stretch the Balloon Dude. 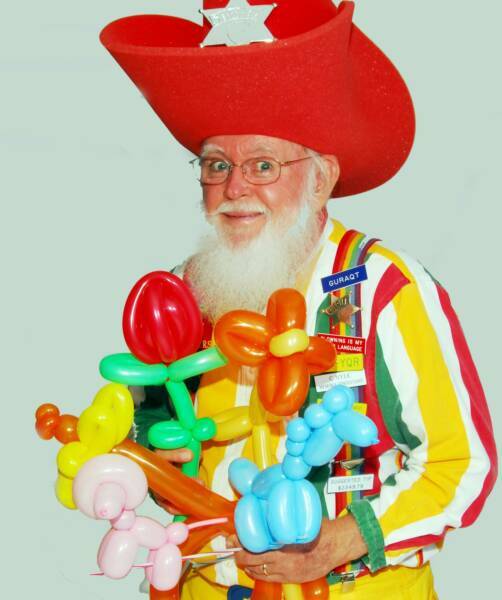 Earl the cowboy clown, entertains with Old West humor while twisting balloons into fancy designs. 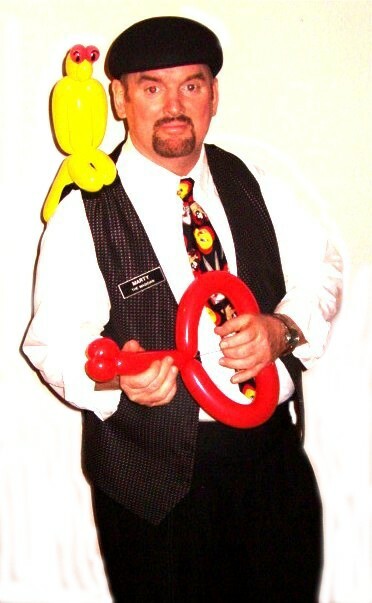 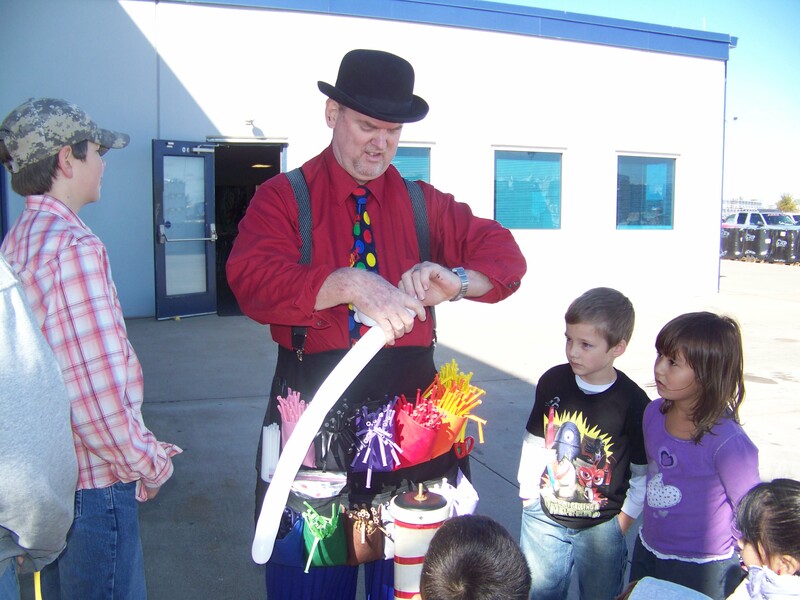 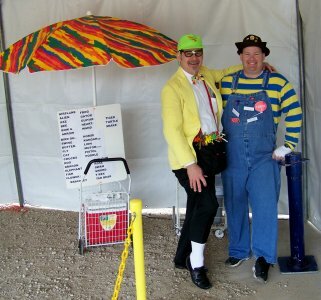 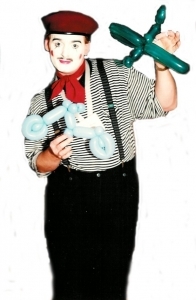 His humorous 45-minute magic show, complete with balloons and a grizzled sidekick named “Buckboard”, make for a wonderful addition at birthdays and events. 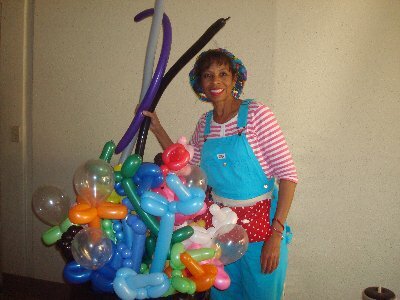 AKA ‘Loonie’ is a balloonatic who loves to twist for young and old alike. 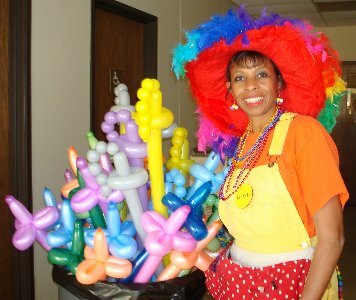 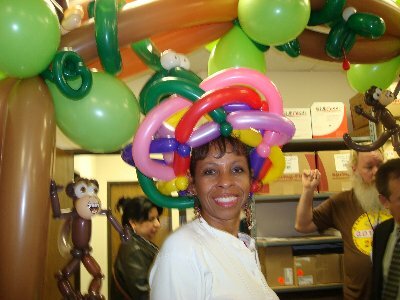 Whether it’s her endless assortment of crazy hats, funny animals, magic wands, or giant spiders, Loonie’s amazing balloon creations keep ‘ em laughing and keep ‘em coming back for more fun and frivolity.